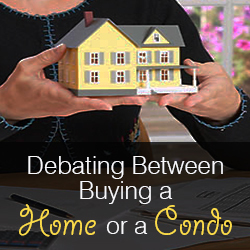 There remains a lot of confusion in the marketplace regarding the differences between buying a single family home versus a condo or townhome. 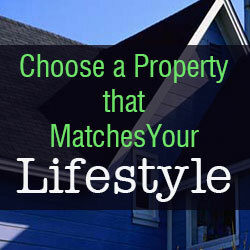 Ultimately, the most important question is what type of property best fits your lifestyle? 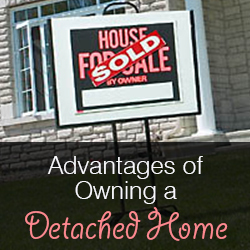 If you want a private yard and no close neighbors, you’re probably best suited to a house. If low maintenance and less responsibility are among your goals, a condo or townhome is for you. There are many factors to consider, and when you look at all your wants and needs, you may be surprised at what suits you best. 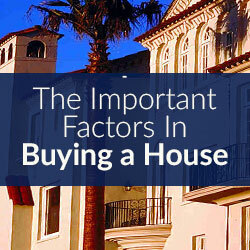 To start, it is crucial to understand what house, condo and townhome ownership mean. Some of the definitions vary and can be confusing and the lines are often blurred, or seem to be. A single-family house is one in which you own the home and the land it sits on. You are generally responsible for all maintenance and other obligations of both. This can be different if the home is in a subdivision that has a homeowners’ association; such an organization might take care of some maintenance, and may have covenants and restrictions as to what modifications you can make to your home and yard. Give any such amenities and restrictions serious consideration before buying into a community, taking a long look into the future as to whether they will be more of a burden or relief to you. 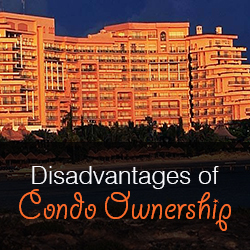 With a condominium, you own the unit you live in, and also own a portion of the common areas of the complex. There is normally a mandatory association fee, which varies in terms of what items that fee covers. There will be covenants and restrictions, outlining ownership and use of all aspects of the condo and common areas. Generally, you are only responsible for the interior of your unit. “Townhome” can be confusing, and is often misused. 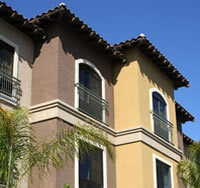 Many condos offer two-story units, which are generally called townhomes. That should not be confused with the type of ownership, most often called Fee-Simple Townhomes, or Planned Unit Developments (PUDS). A truly fee-simple townhome means that you not only own the inside of your unit, but that you own the outside and the land it sits on as well. Most townhome developments have homeowner associations with monthly dues, though they are generally less than condominium dues, depending on what your fees cover, and what amenities they have. When considering a condo or townhome, be sure to consider the monthly fees as part of the equation. For instance, a condo may seem like a bargain, but when you tack on the monthly fees, the picture changes. On the other hand, consider what those fees include, which you may be currently paying in another category. For example, if the fees include some of your utilities and outdoor maintenance, the fee may not be as high as it seems. Do your due diligence on any particular community in which you are interested. A great and relatively universal indicator: How is the resale value? Single-family homes tend to have a stronger resale value, though there are many variables. Have the fees gone up recently, frequently or never? Does the condo or homeowner’s association have money in reserves, and how is the group managed? Are the majority of the homeowners current on their dues, and is that the “norm”? How many units are rented, and what are rental restrictions? These are important questions to ask when considering a purchase. Surround yourself with pros who are prepared to help you make the right choice. 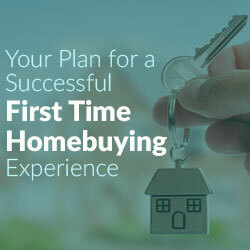 Your Realtor and mortgage representative can help you know the questions to ask, and should help get the answers you need to make an informed decision.